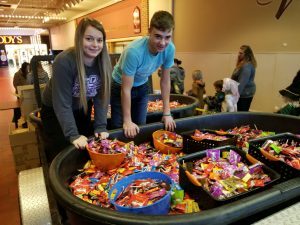 The Keokuk Police Department, through its Little Red Basket program, put on the annual Halloween First Stop at the River City Mall on October 31, 2017 from 5:30 – 7:30 p.m. Funds from the Little Red Basket provided approximately $4,500.00 towards the purchase of candy. Wal-Mart in Keokuk provided an additional $500.00 worth of candy; which brought the total dollar amount of candy handed out in 2016 to $5,000. 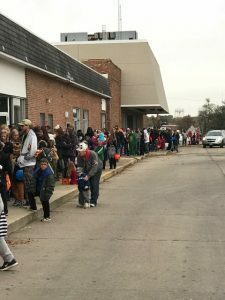 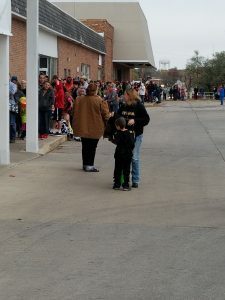 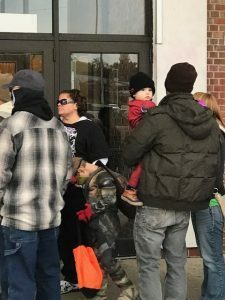 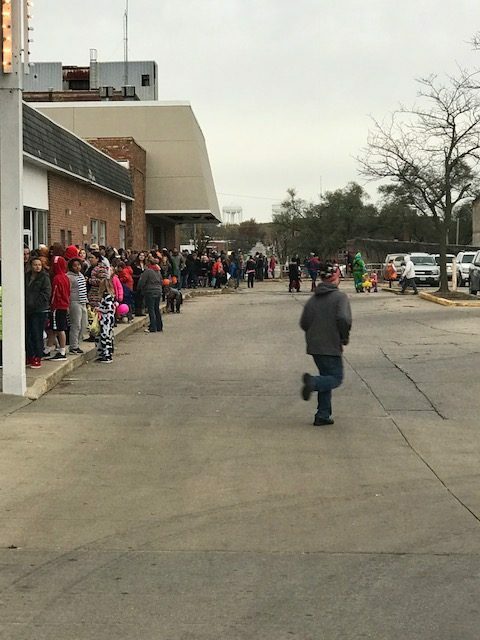 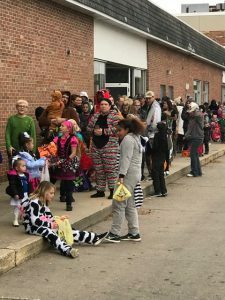 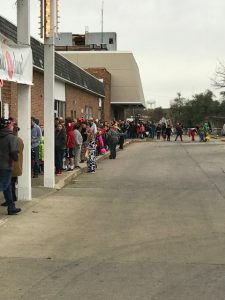 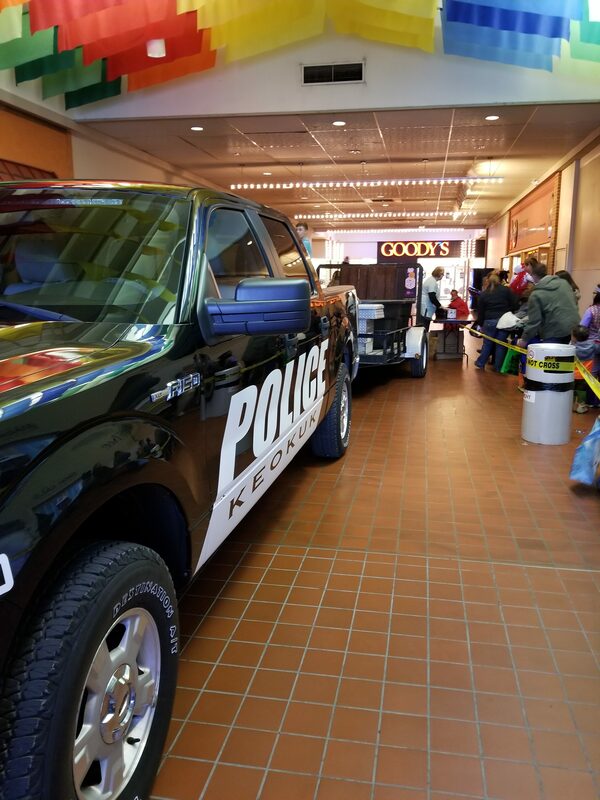 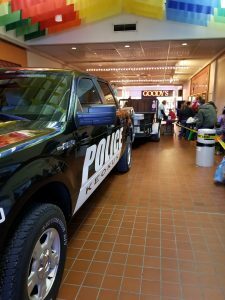 During First Stop, employees of the Keokuk Police Department, their families, and students from Konnections at the Keokuk High School, handed out candy to children from Keokuk and the surrounding area. 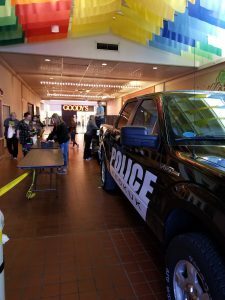 Special thanks to Officer Brad Johnson for organizing the event and to the students from Konnections for volunteering their time to help out. WANT TO KNOW WHERE TO VOTE?